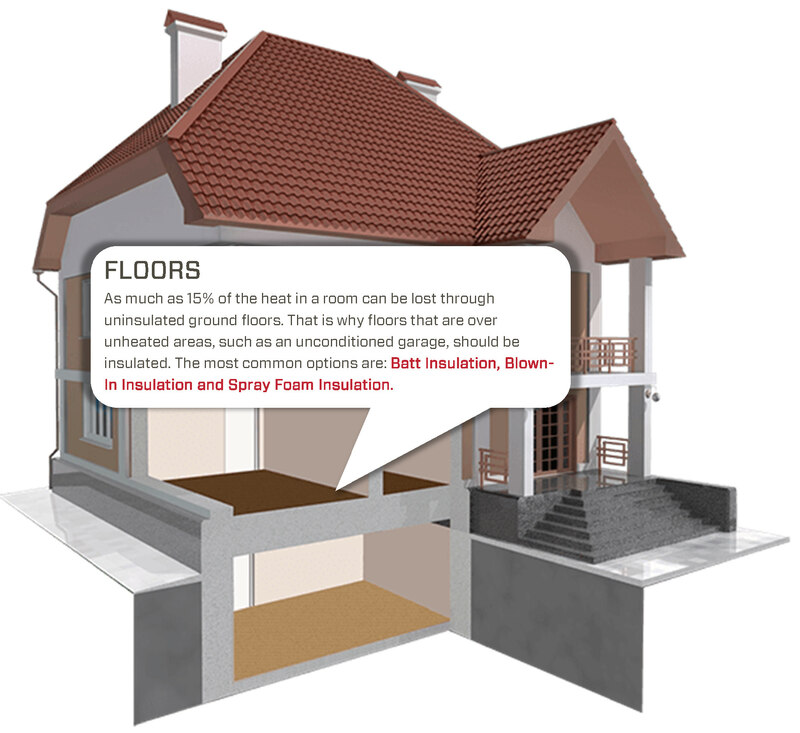 The purpose of this guide is to help you understand the different types of insulation (fiberglass, cellulose, spray foam, etc.) 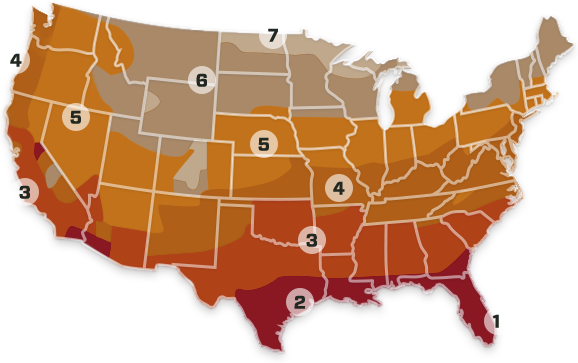 and what your options are to install it as part of a home restoration project or rebuilding effort. This is specifically written for anyone who may have had flooding or home damage due to Hurricane Harvey or Hurricane Irma, but there is plenty of general advice as well. 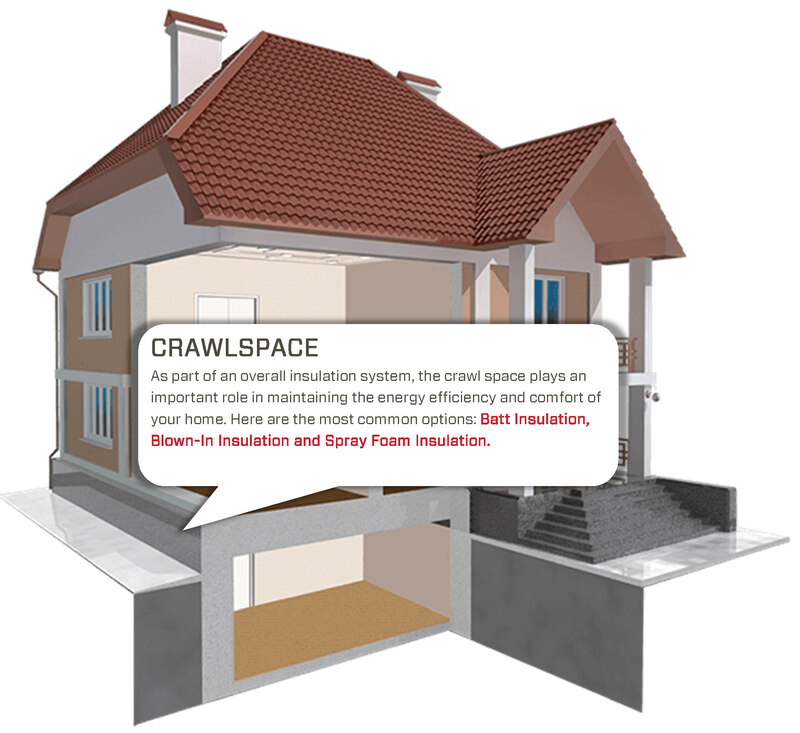 Below is a list of resources you can use to evaluate insulation contractors and the information you need if you choose to do the installation yourself. Please forward this to anyone who is looking for help. For a good overview on flood housing recovery, including suggestions on how to fix and prevent damage, we recommend this article from The Washington Post that was recently published: How water damages a flooded house — and which parts can be saved. Hire a general contractor to do the home restoration work. This is an option when you need to do a complete remodel and need new drywall installed, insulation, flooring, electrical, etc. 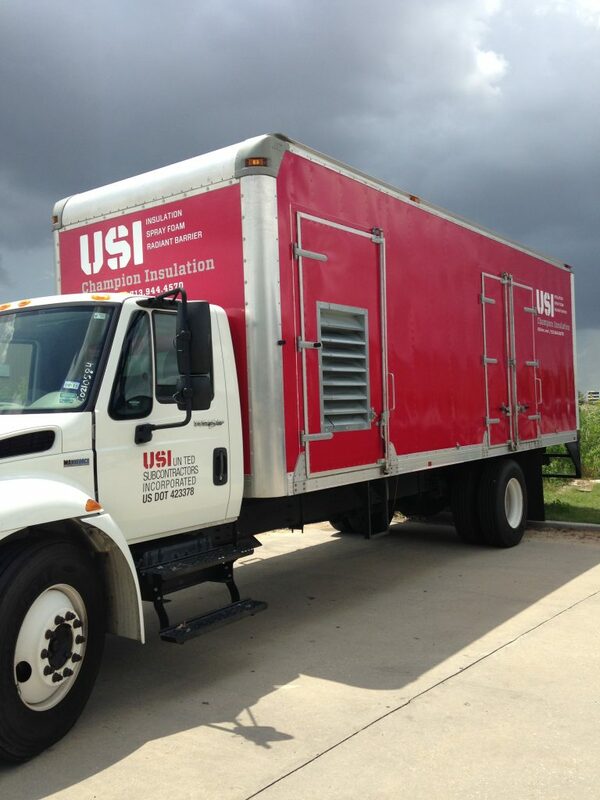 A general contractor may subcontract the insulation installation to a company like USI. 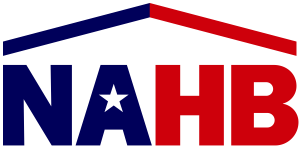 Our local branches are all actively involved in the local Home Builders Association, so our branch personnel will likely be able to point you in the right direction if you need to get a referral. 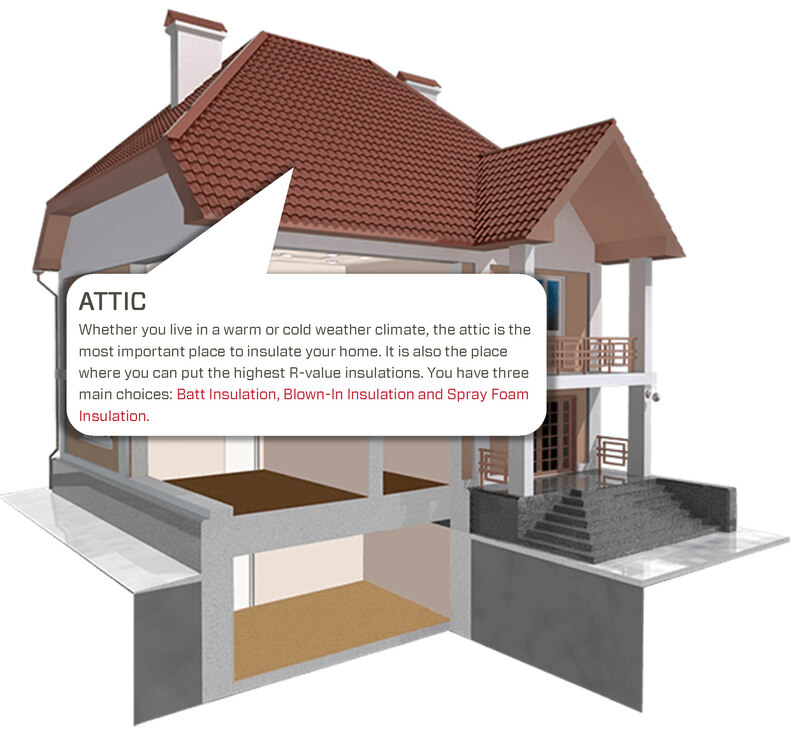 Here are some information about the major types of insulation. 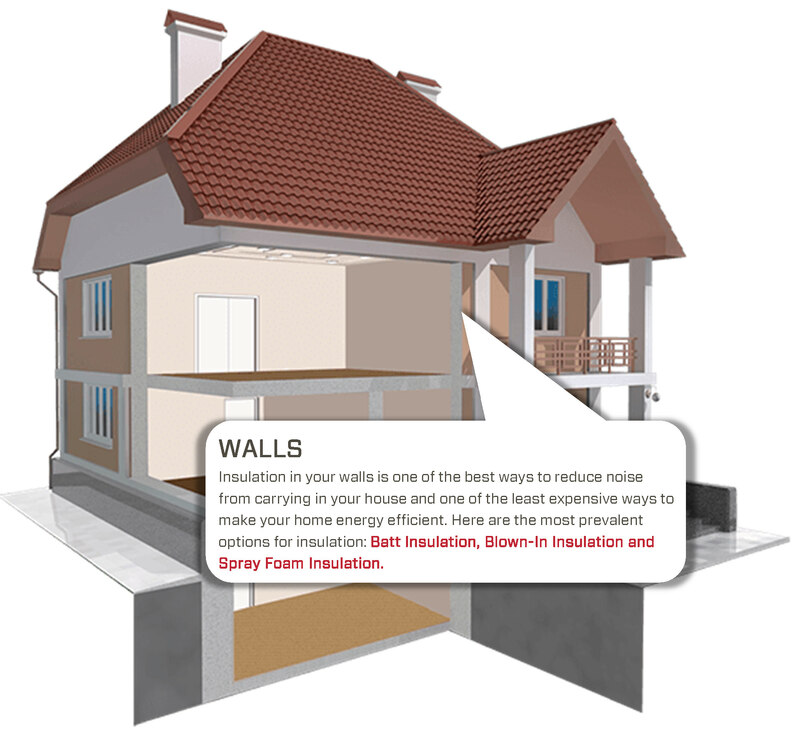 For a more in-depth reference, you can download our Insulation Benefits Guide. 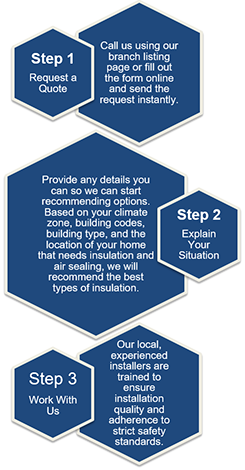 Once armed with a basic understanding of insulation, the last step is to find the right contractor to complete your installation or home restoration job. Here are some questions to ask. Are you licensed to operate in my state? It is important to hire a contractor who has a license to operate in the state where your home is located. Every state has different requirements, but in general, a state license shows that the contractor passed an exam on applicable business and trade laws, and met state-specified education and experience requirements. Avoid unnecessary hassles by making sure your contractor is licensed. Are you insured to cover any accidents while working in my home? When hiring a contractor, ask whether or not they are insured. Insurance covers both liability and workers’ compensation, which means you are covered if the contractor causes damage to your home or if there are any accidents. Insurance protects everyone involved and is a must if you want to ensure you are protected as a consumer. 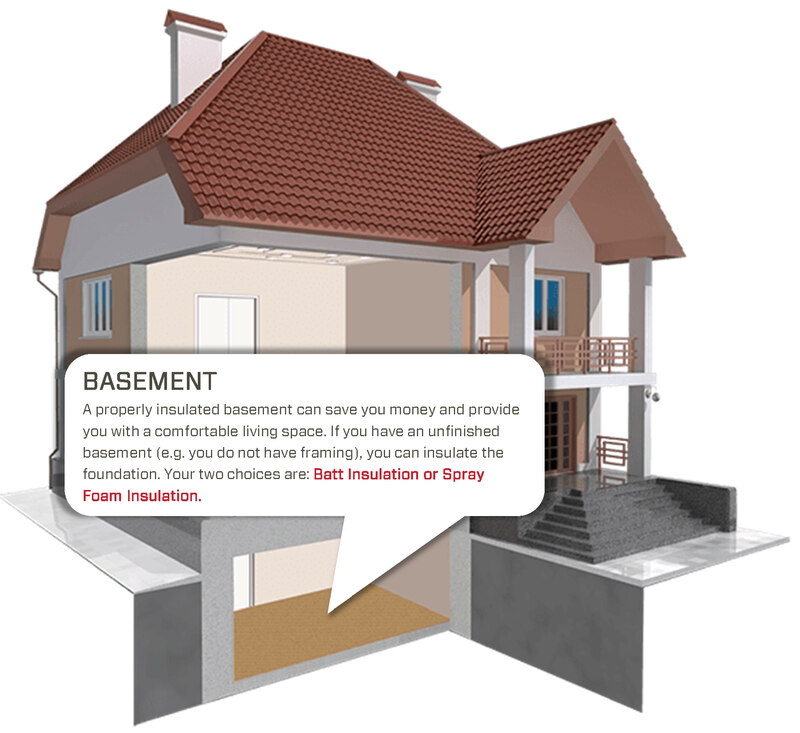 Protect your insulation investment by making sure your contractor is insured. Are you certified under OSHA? The Occupational Safety and Health Administration, or OSHA, is government agency whose mission is to “assure safe and healthful working conditions for working men and women by setting and enforcing safety standards…” If a contractor is OSHA-certified, it shows that they operate responsibly, under high standards of safety, fulfilling all safety requirements and reducing risk and liability on all the work they do. When contractors violate OSHA’s safety and health standards, they are fined. Ensure that all safety precautions are met by making sure your contractor is OSHA-certified. In any industry, substantial work experience is valuable in building a contractor’s skill in their trade. The longer a contractor has been working in insulation, the higher their skill and knowledge usually are. It is also important that they specialize in installation. Also, how many years the contractor has been in business shows whether or not the contractor is well-established in the local community. Thanks for reading our guide and please share this if you’ve found it useful. For more information please call the branch near you. Please forward this to anyone who is looking for help.